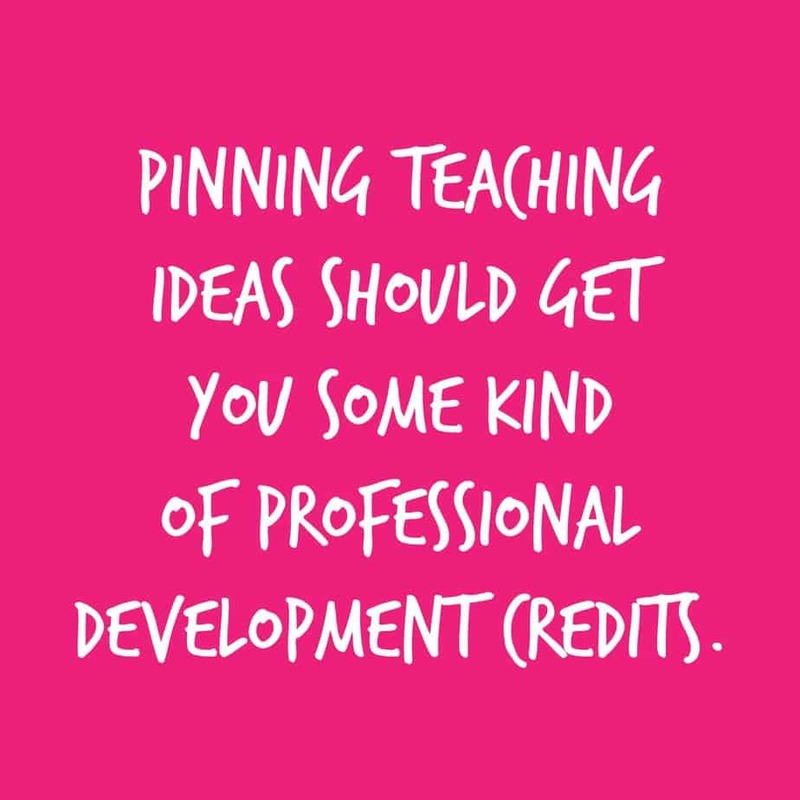 Today’s post is dedicated to all the hard working teachers out there! I really hope that you’re taking a little time to treat yourself especially if it’s your first week of school. 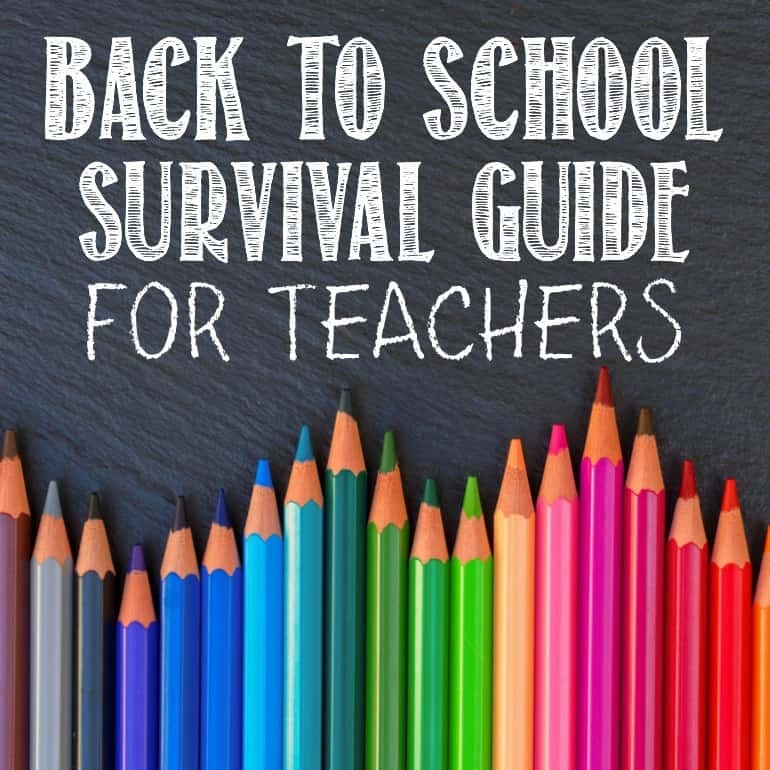 The school’s in our area just started back up yesterday but many teachers have already been back in session for a few weeks. Either way, it’s still important to focus on yourself. It’s so easy to get stressed during these first few weeks of school so I’m here to remind you that you are fabulous and it’s okay to take care of yourself. #1 rule – enjoy your lunch. 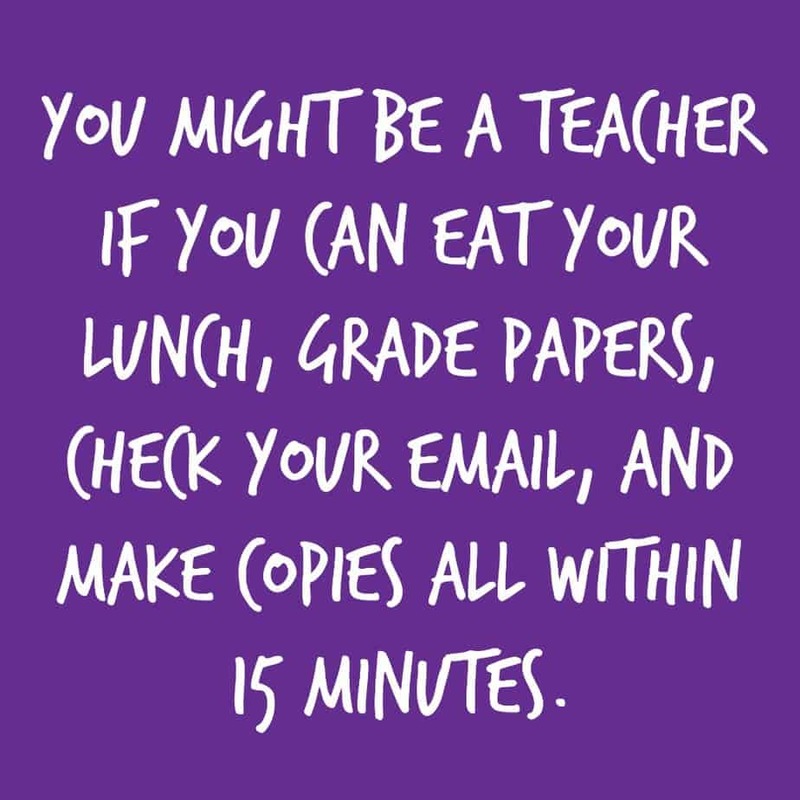 Stop making copies during your 2o minute lunch and no grading papers allowed in the teacher’s lounge during lunch. Indulge in a little treat during planning. 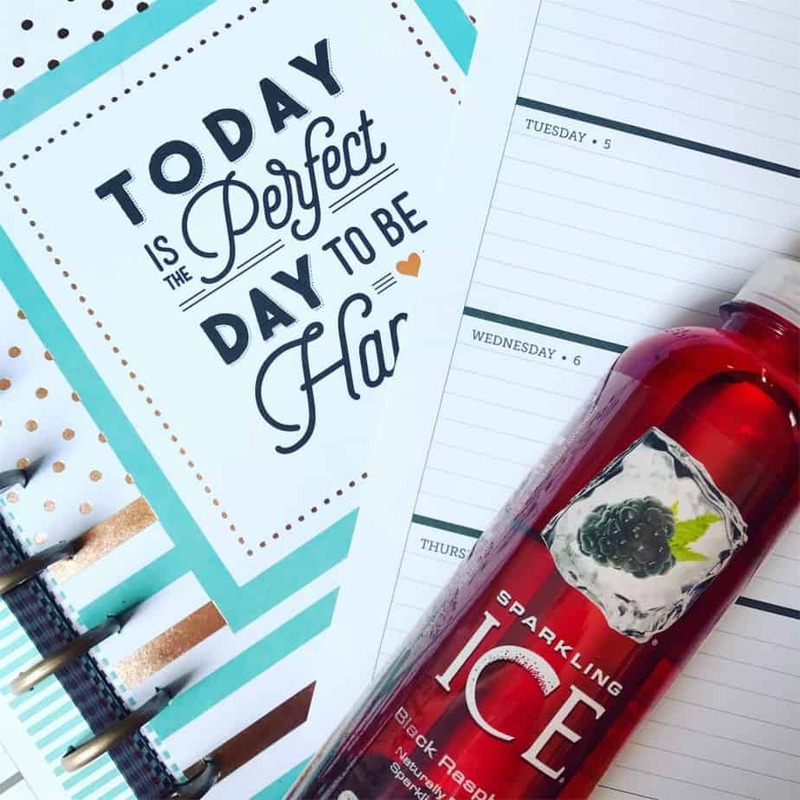 Keep your desk stocked with chocolate and Sparkling Ice. 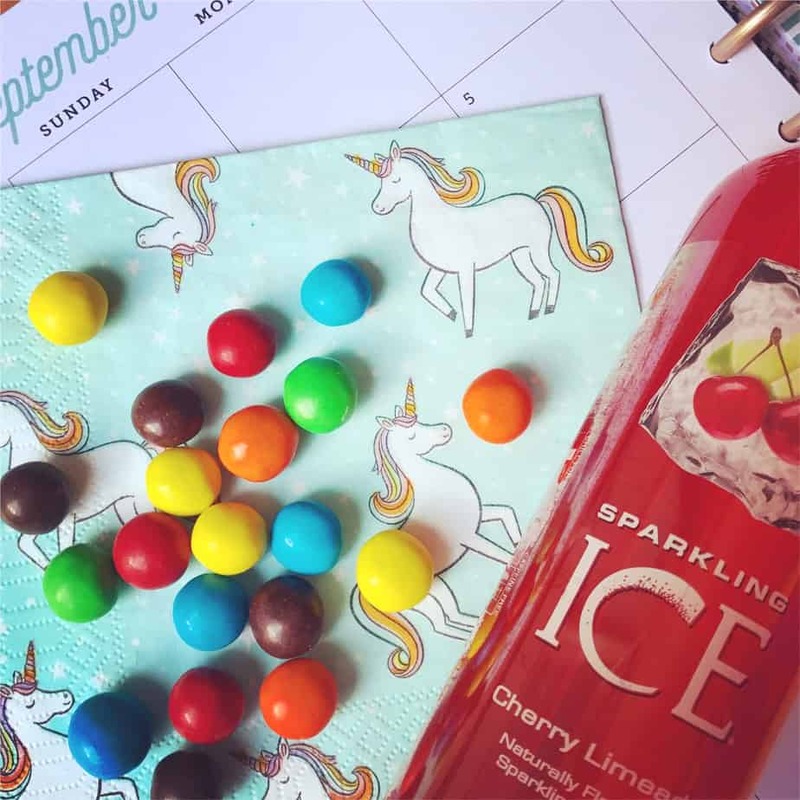 You’re going to need lots of chocolate to get you through the year and Sparkling Ice is the perfect zero calorie drink to sip on while teaching and inspiring young minds. Play music during class and play your favorite song during planning. Music just makes everything better especially if you’re having a stressful day. Take a 10 minute break during the day to enjoy a little quiet time for yourself. Treat yourself to something nice. Get that pedicure. Buy that new lipstick you’ve wanted. You deserve it! And, my favorite – Whip up a huge pitcher of sangria. Then, sip back with a refreshing drink. I know it’s easy to stay at school late to get everything done but some nights you just need to leave school at a reasonable hour, take your shoes off, and pour a glass of wine. My favorite way to unwind after a long day is with a glass (or two) of Tropical Sangria. It’s a great summer drink but I drink it all year long. It’s also a great recipe because you can make it on Sunday and have it throughout the week – depending on how much you drink:) It’s also a great party drink so pin it now so you have this delicious recipe for later. 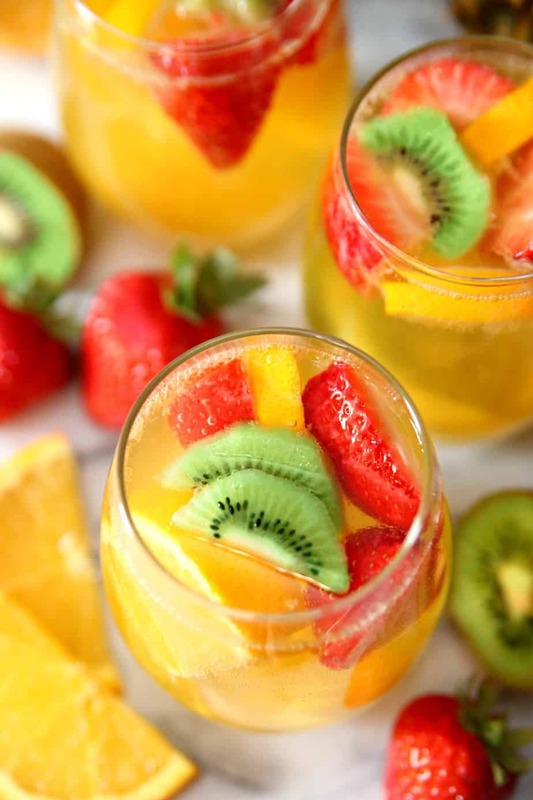 Slice pineapple, oranges, kiwi, and strawberries. Add to large pitcher. Pour wine, rum, Sparkling Ice, and juice into pitcher. 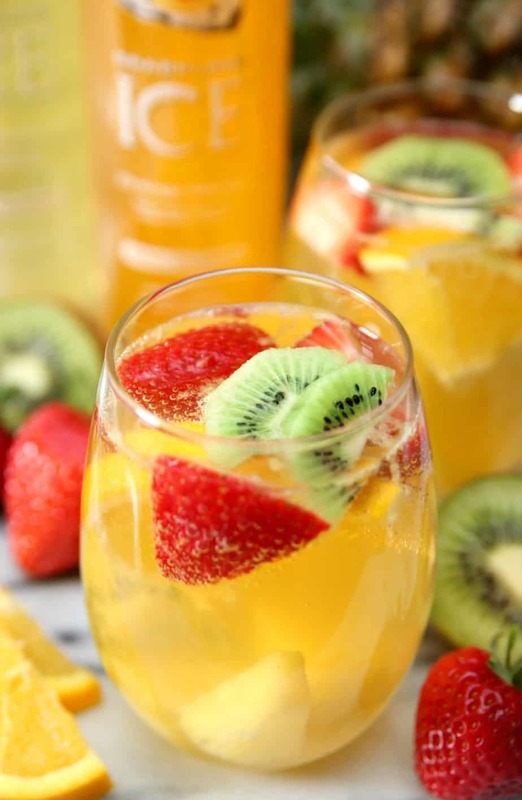 The best thing about this Tropical Sangria is you can use a variety of the Sparkling Ice flavors to mix in with your wine and coconut rum. Not a fan of wine or sangria? 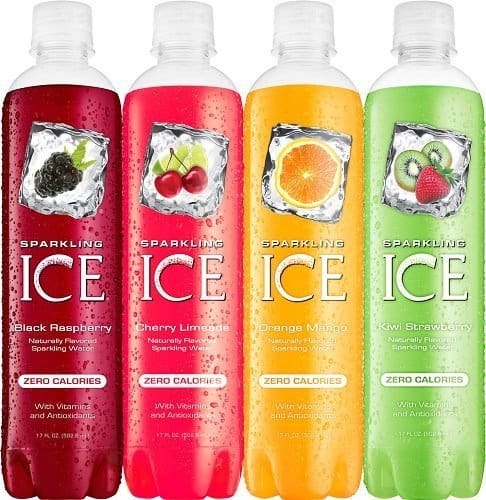 Just enjoy a cold Sparkling Ice with fresh fruit.